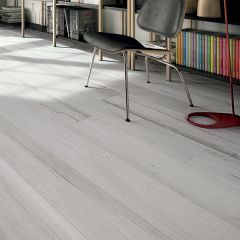 Soleras is a collection of floor and wall tiles taken from the ABK range. 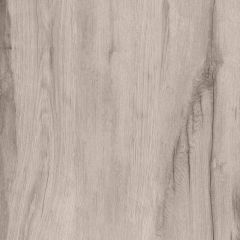 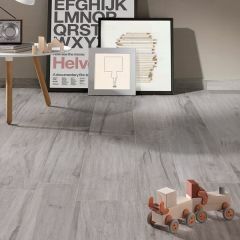 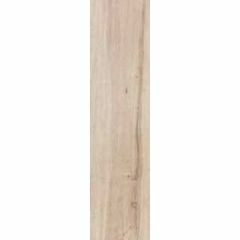 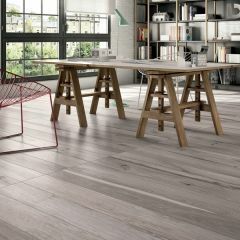 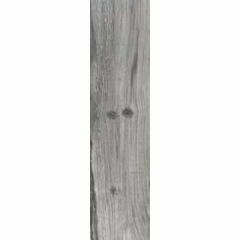 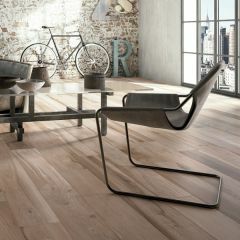 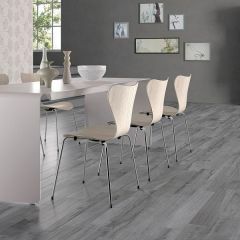 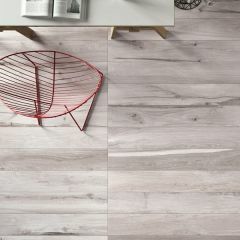 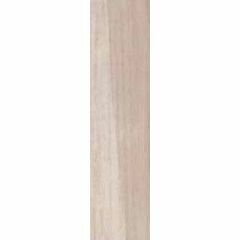 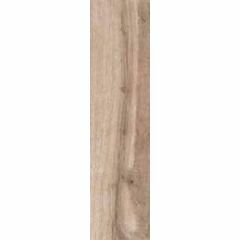 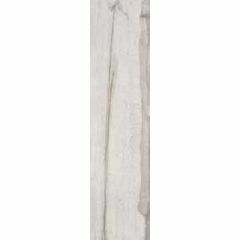 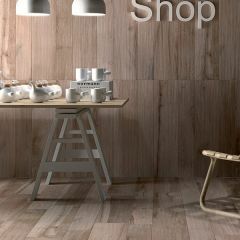 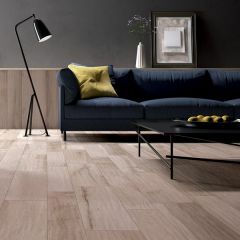 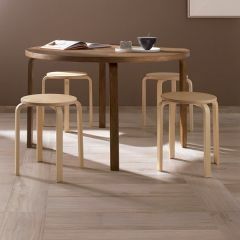 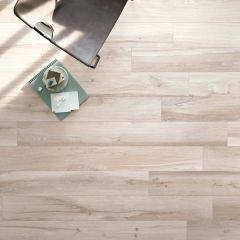 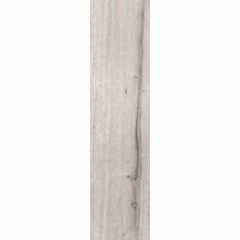 It is inspired by wood finishes and is available in six colours: Antracite, Grigio, Bianco, Naturale, Beige, and Avana. 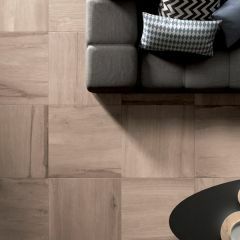 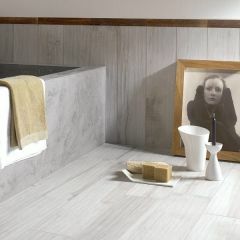 Soleras Italian porcelain tiles have a rectified finish and are suitable for both walls and flooring.